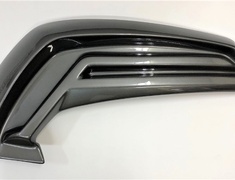 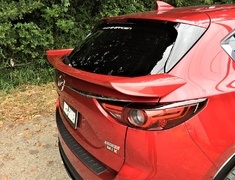 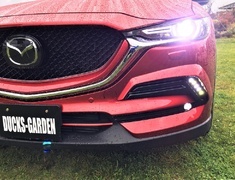 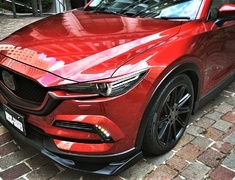 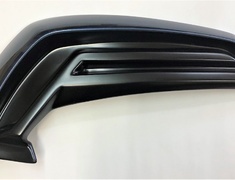 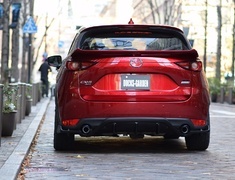 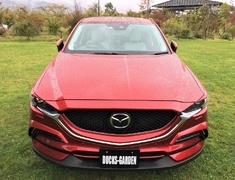 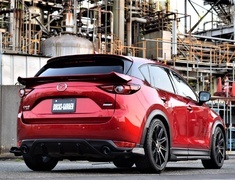 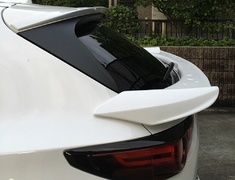 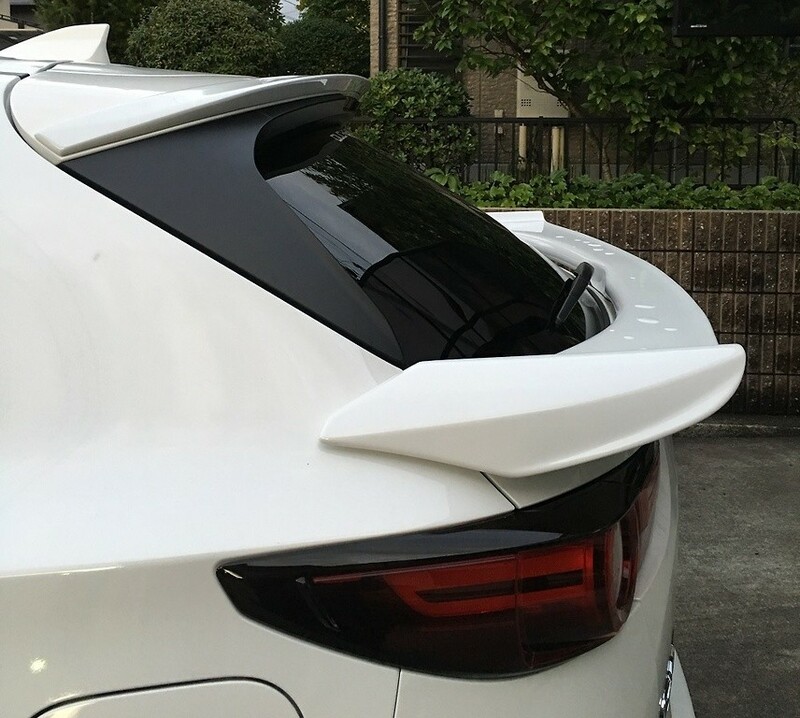 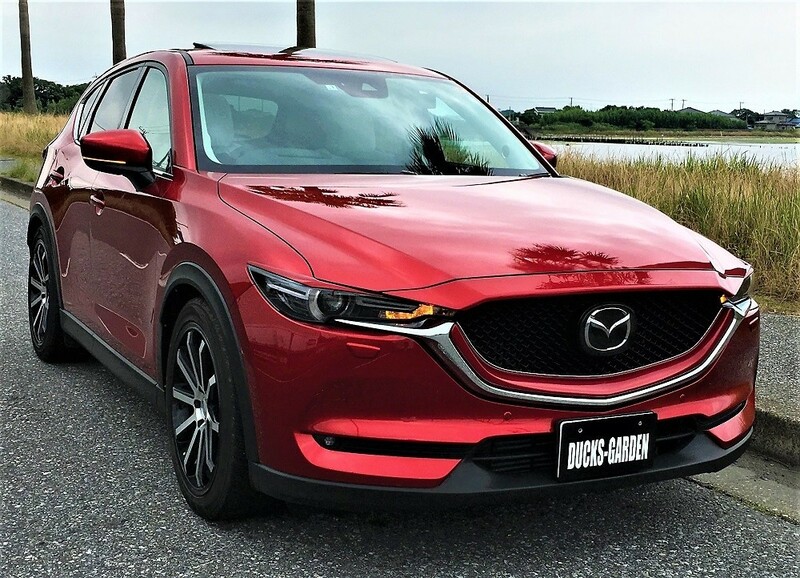 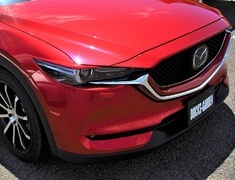 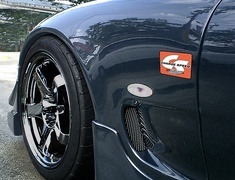 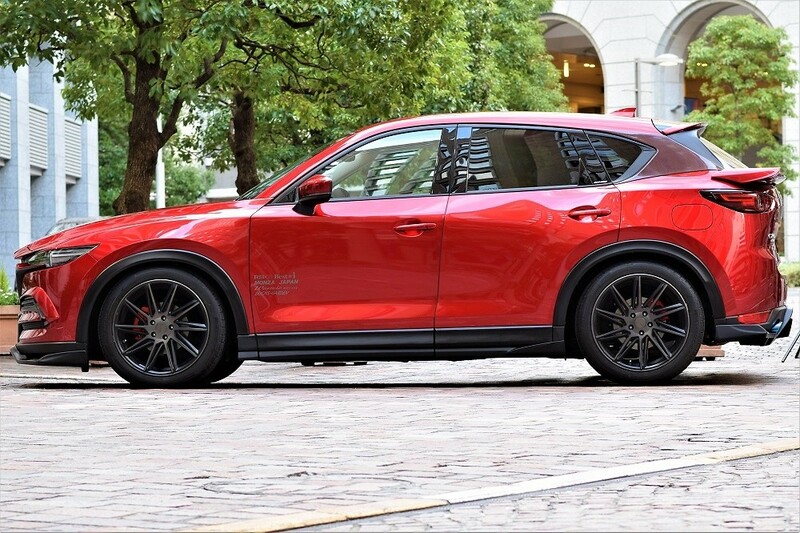 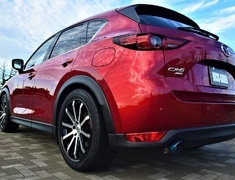 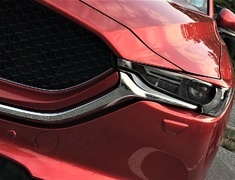 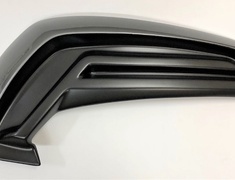 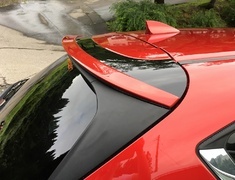 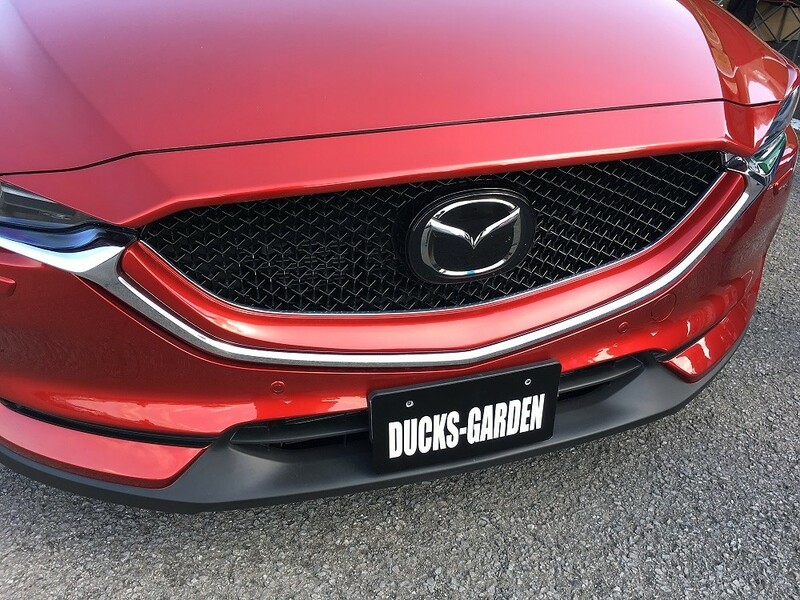 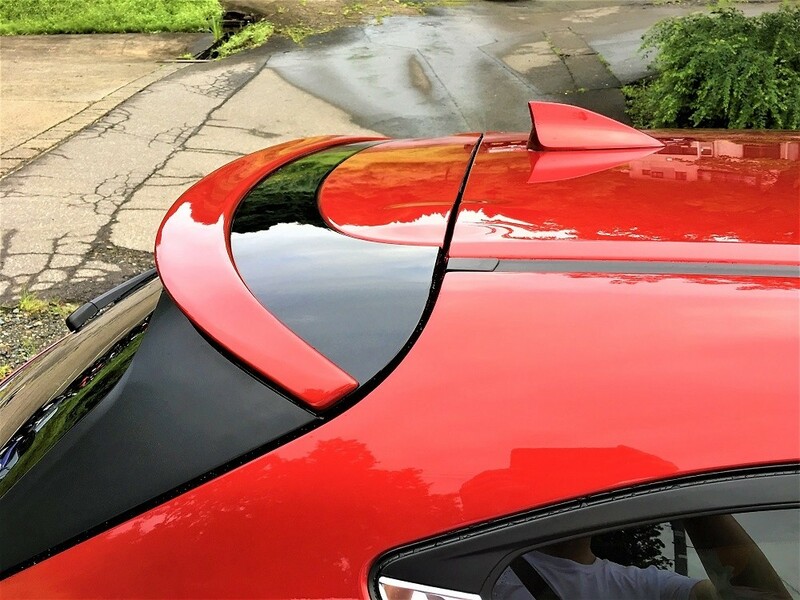 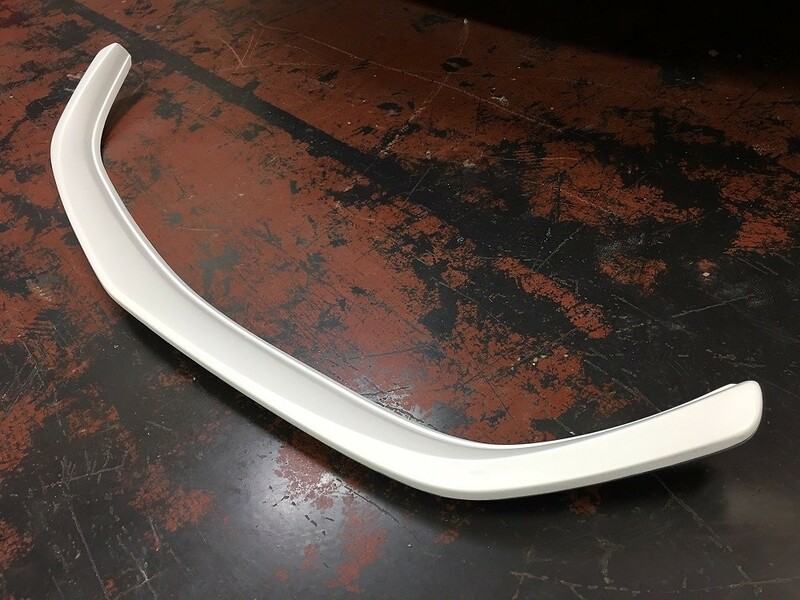 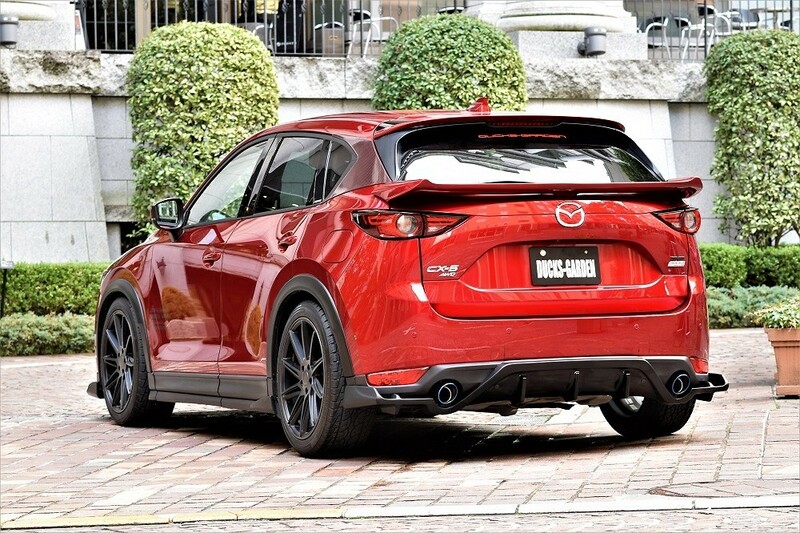 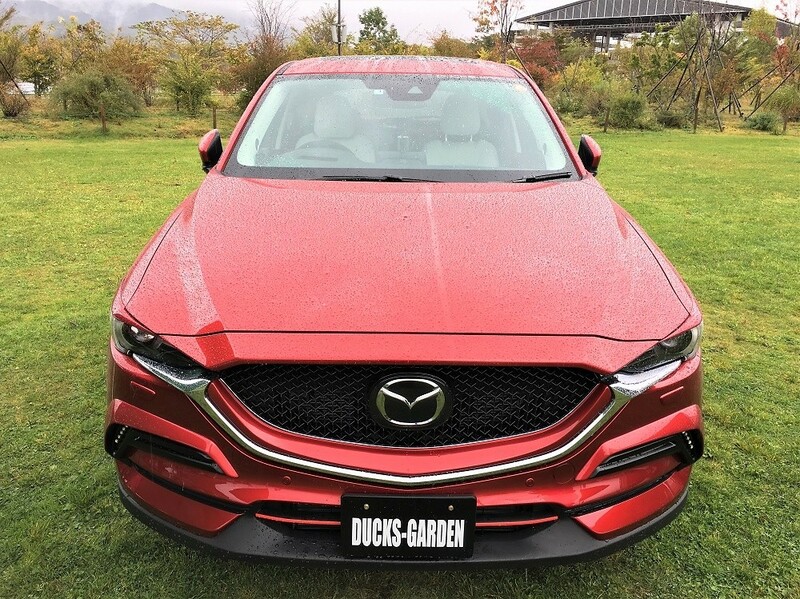 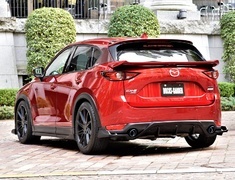 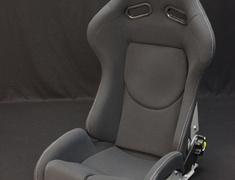 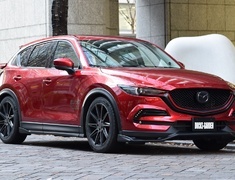 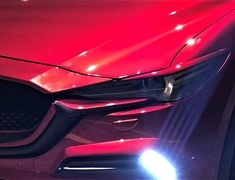 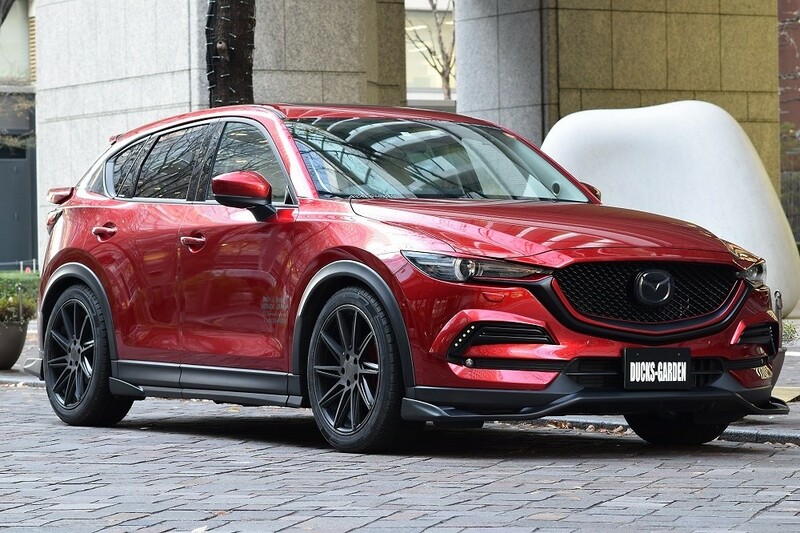 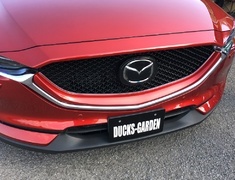 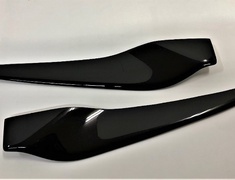 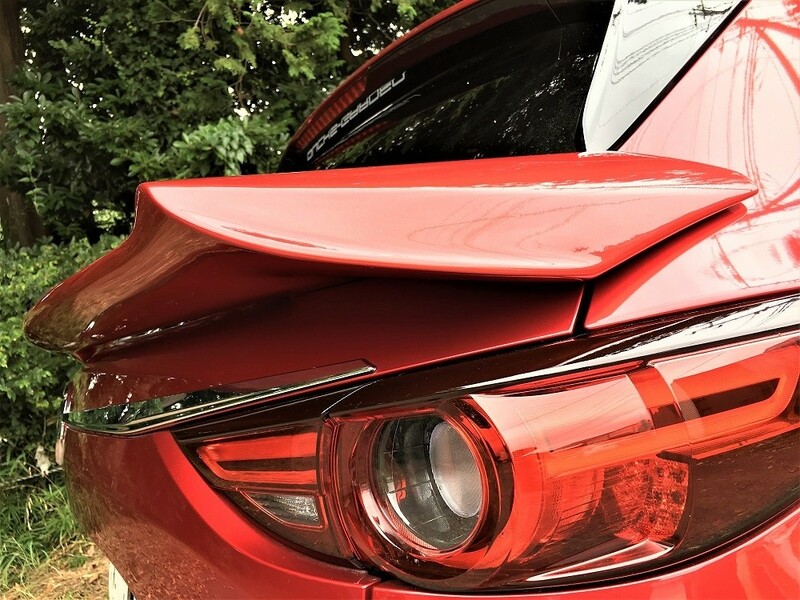 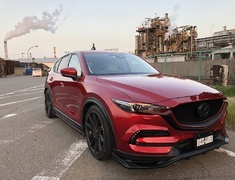 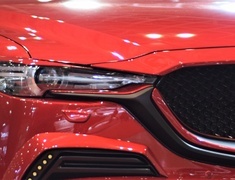 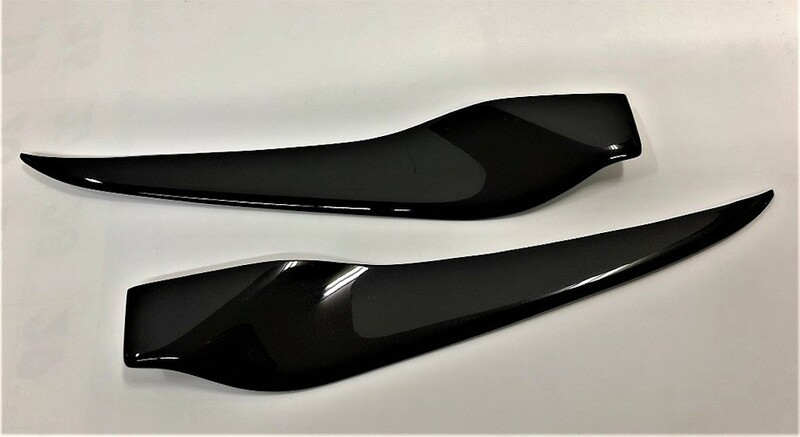 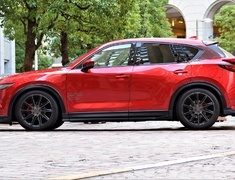 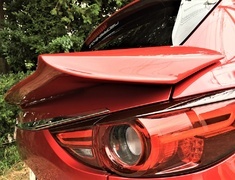 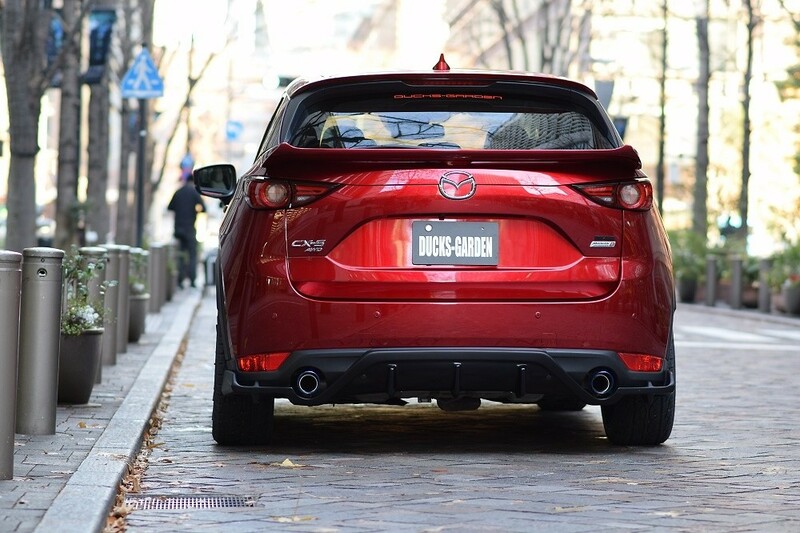 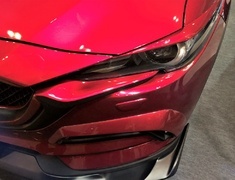 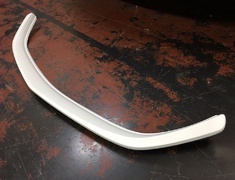 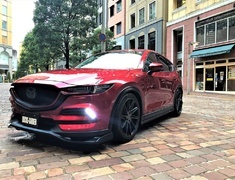 Ducks-Garden offer an extensive range of Aero Parts for the Mazda CX-5 (KF series). 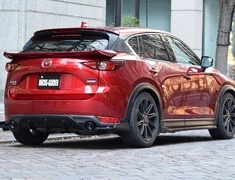 Ducks-Garden offer an extensive range of Aero Parts for the Mazda CX-5 (KF series). 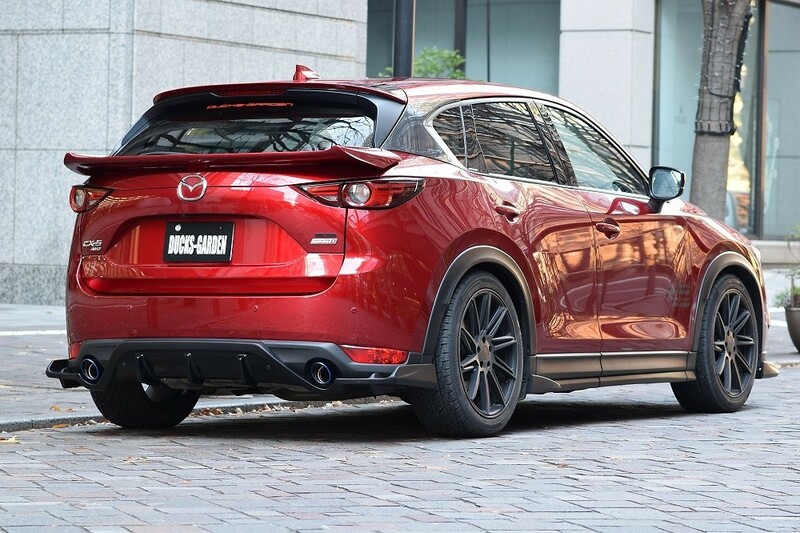 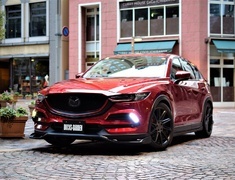 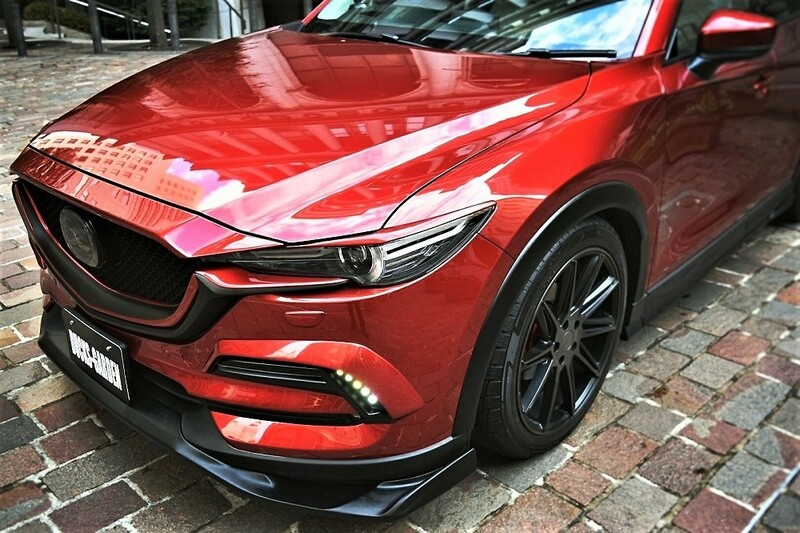 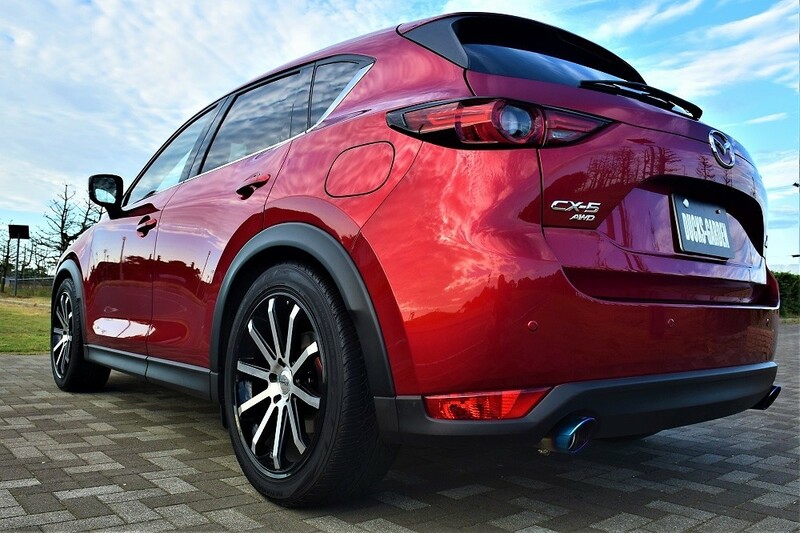 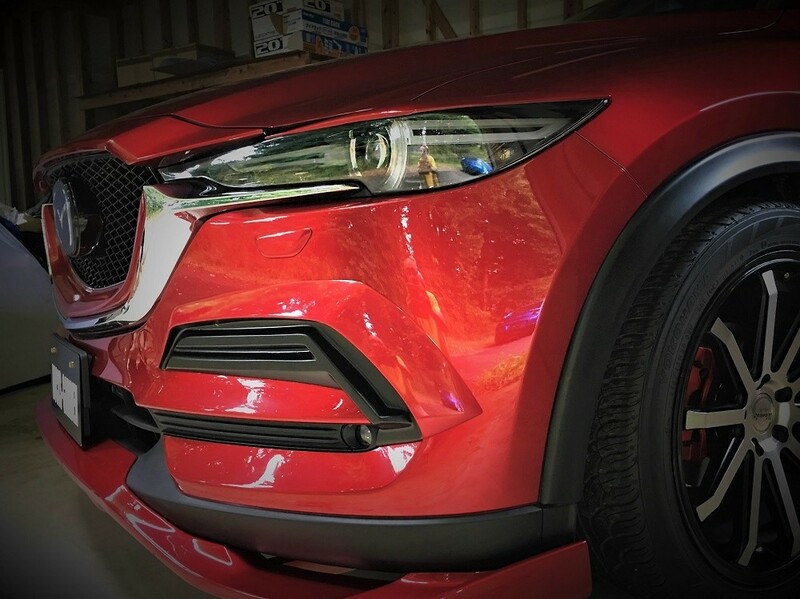 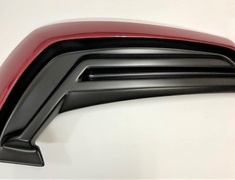 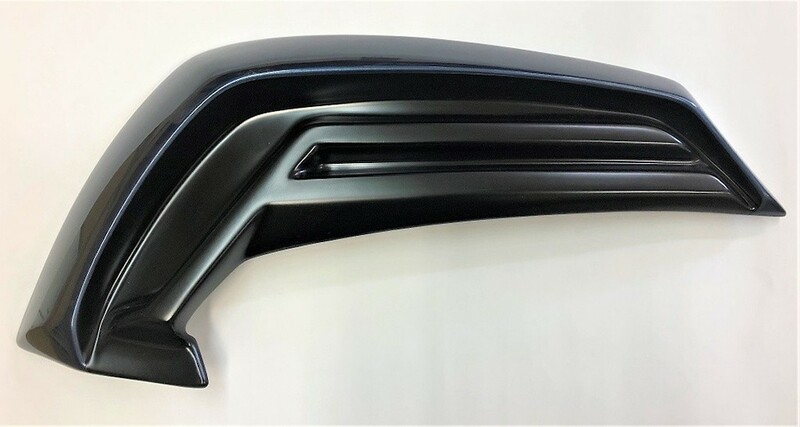 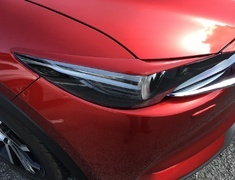 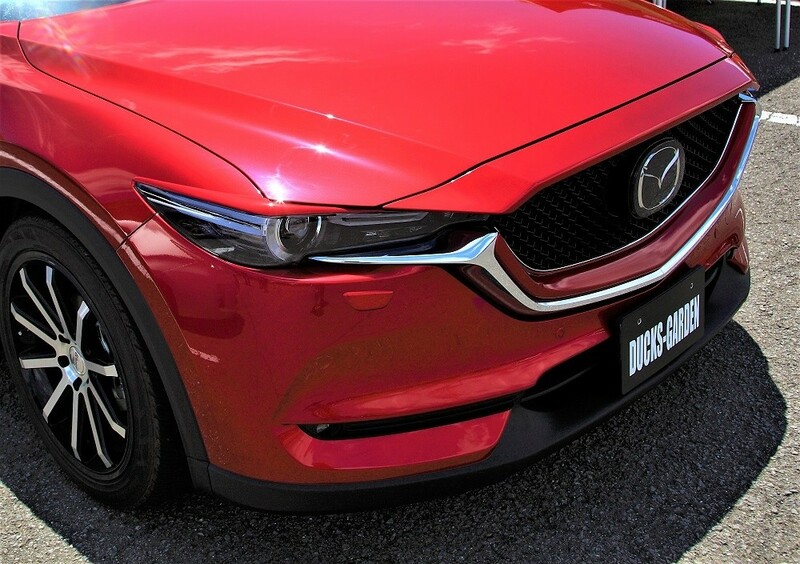 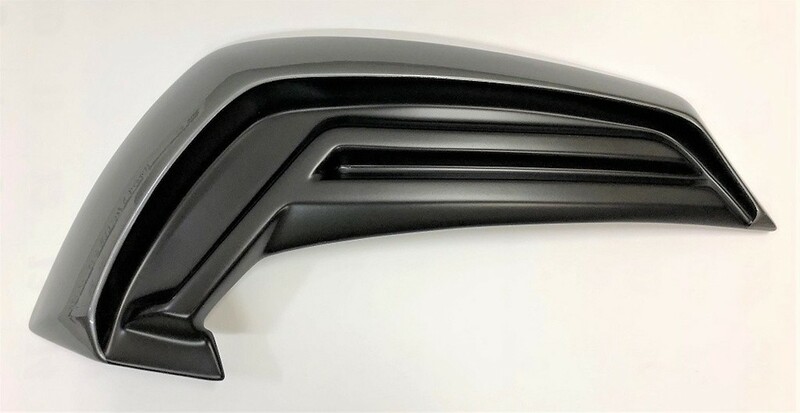 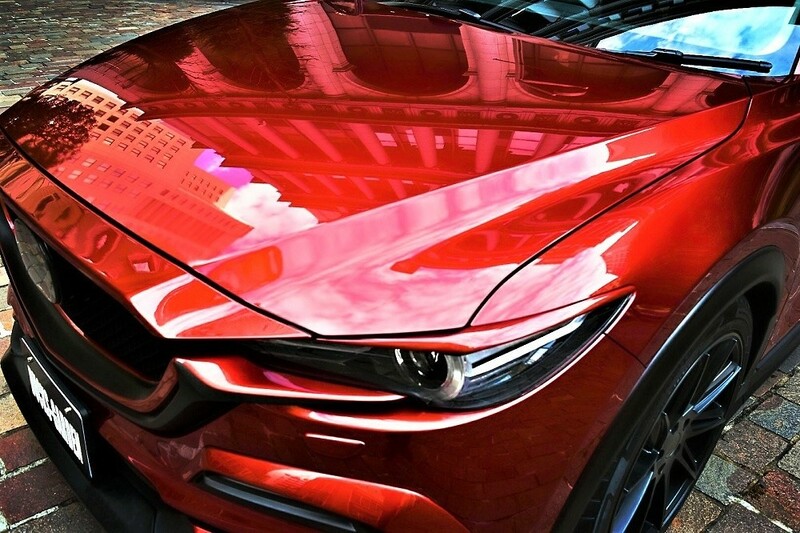 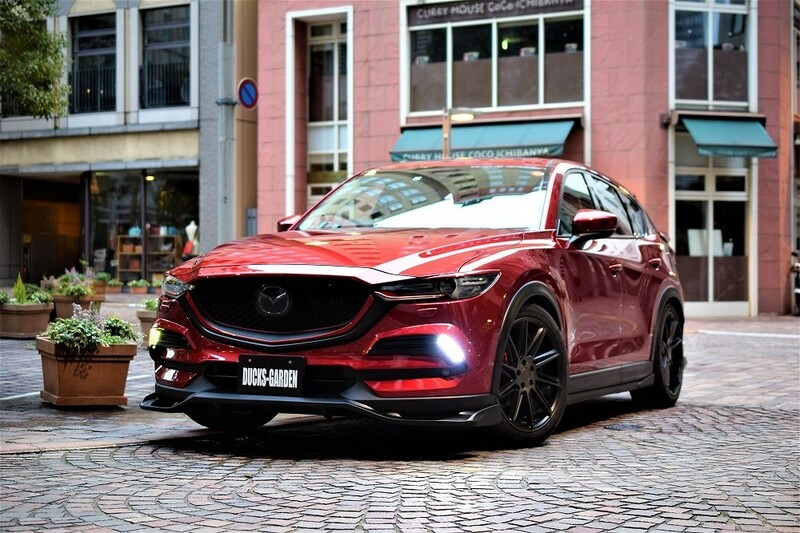 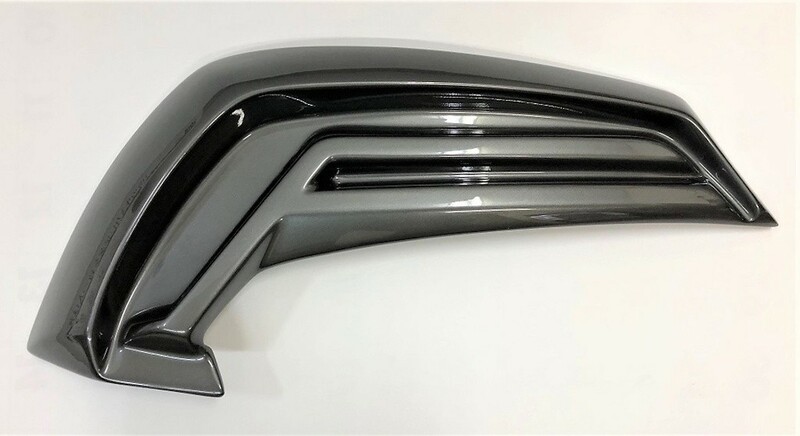 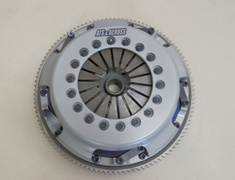 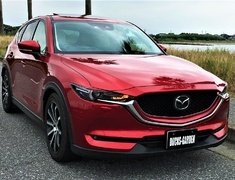 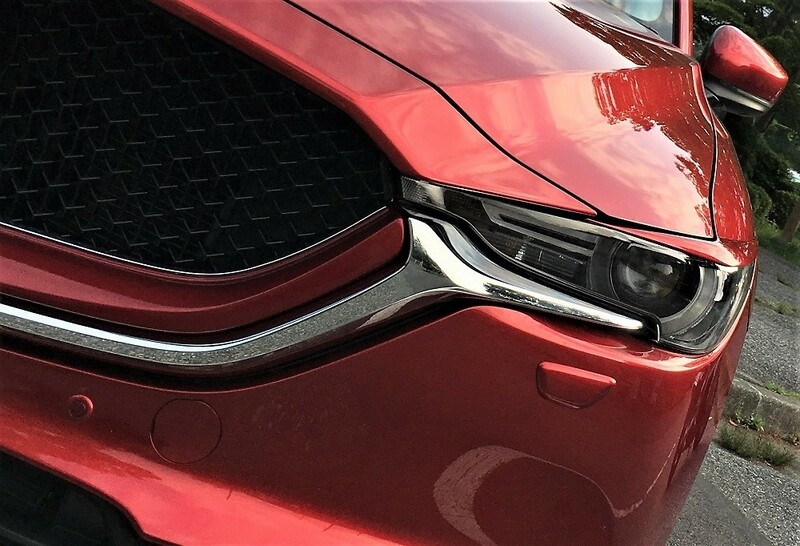 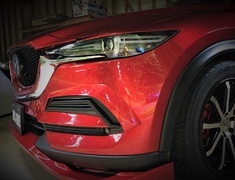 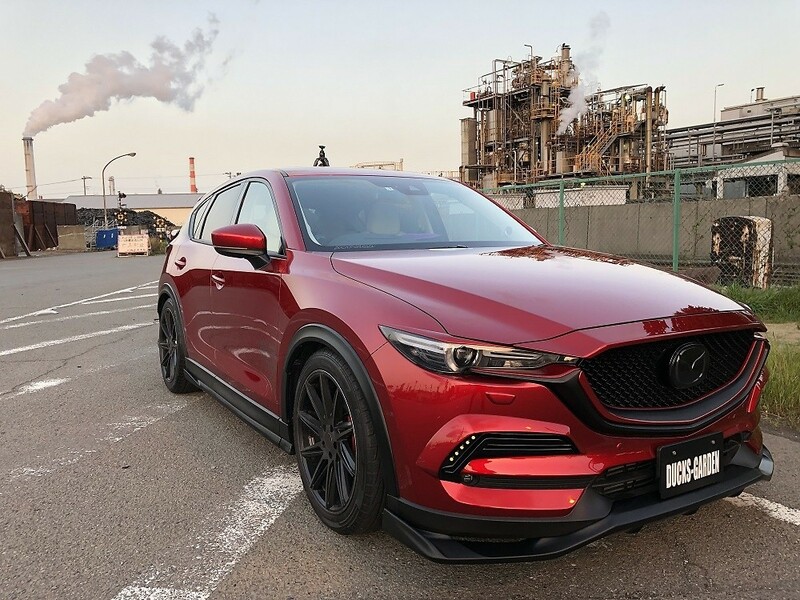 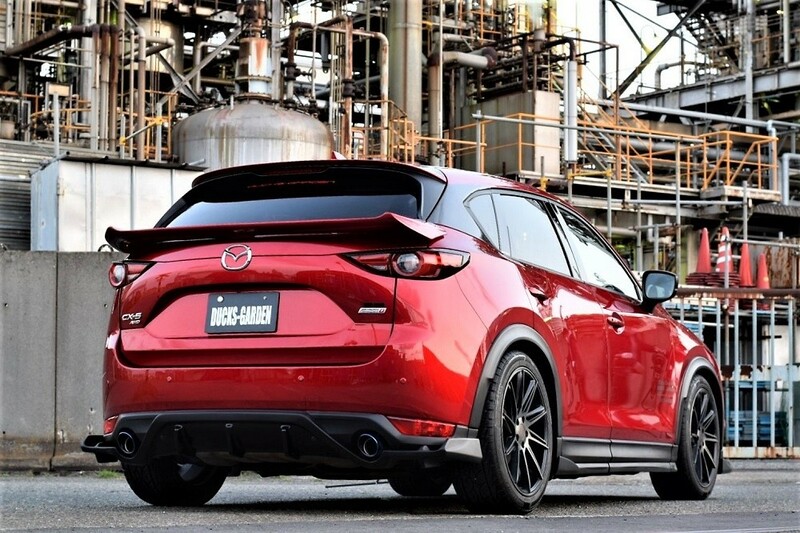 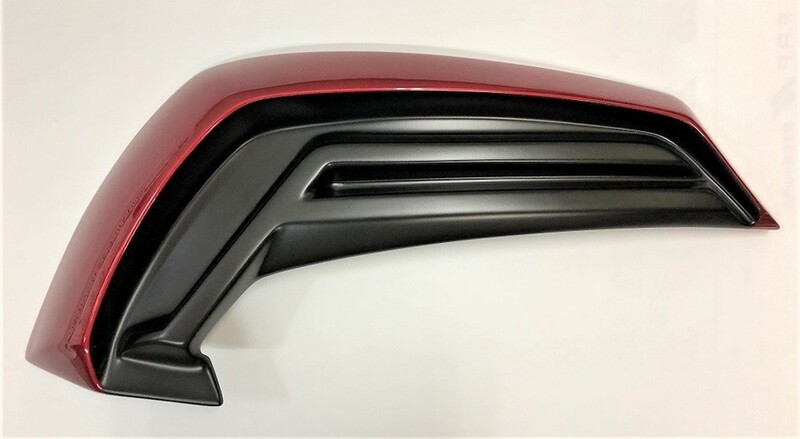 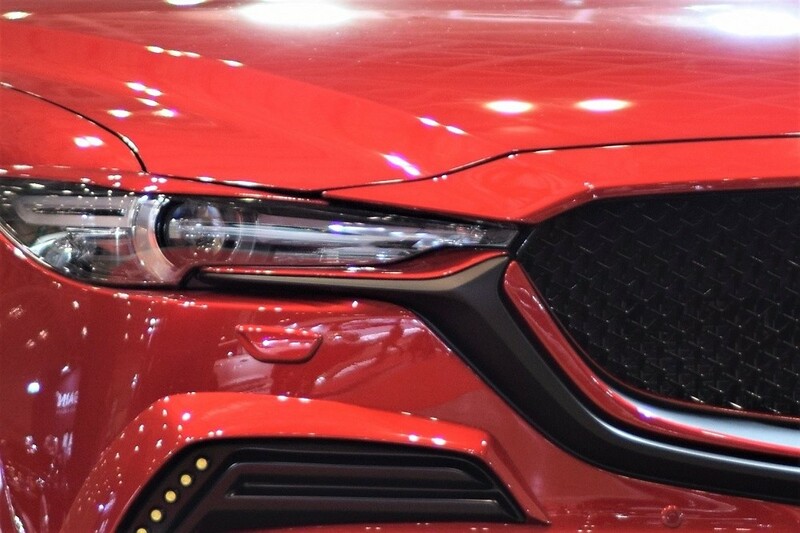 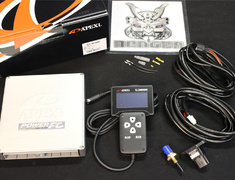 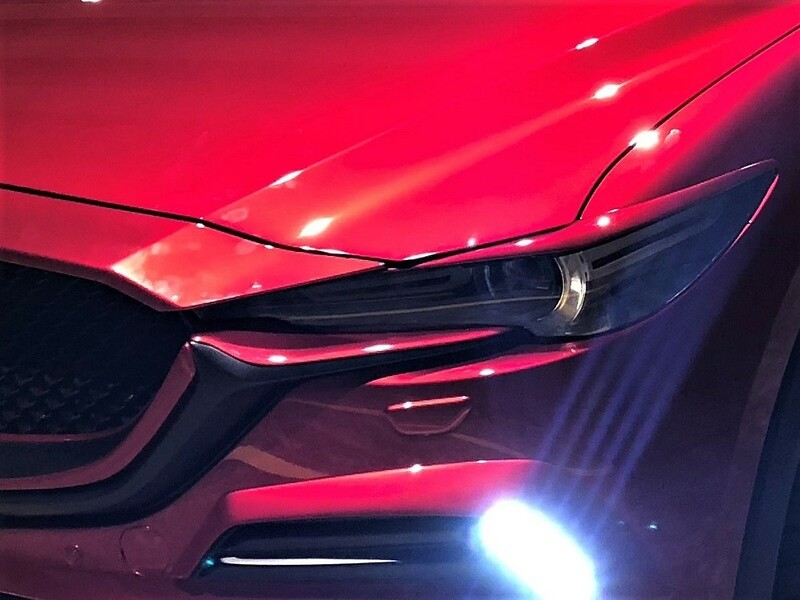 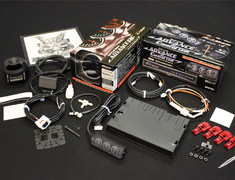 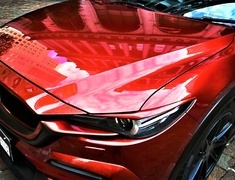 With the addition of these parts to your CX-5, your car will instantly have a more aggressive and sporty look. 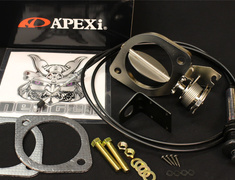 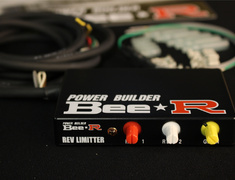 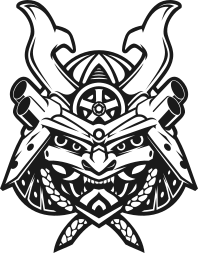 This part is made to order and usually ships 26 to 30 days after payment.